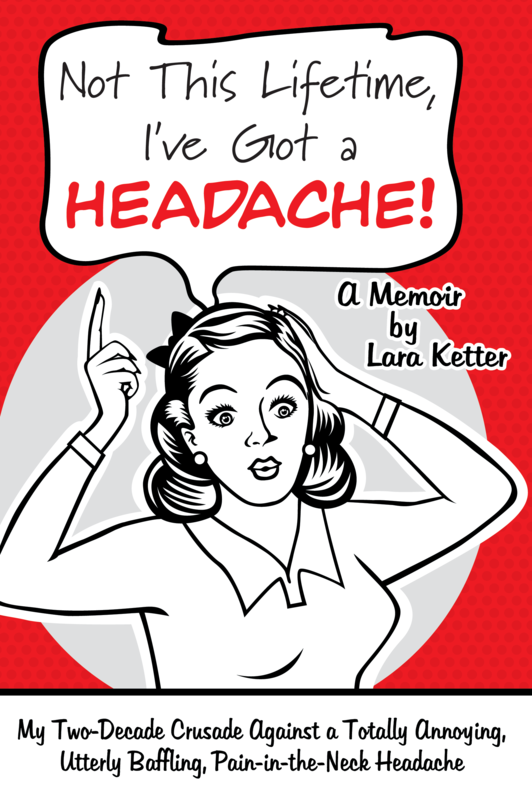 Dog Ear Publishing releases “Not This Lifetime, I’ve Got a Headache!” by Lara Ketter. A daily headache sufferer describes her experiences dealing with a daily headache and chronic pain in this new book released by Dog Ear Publishing. The author sprinkles her memoir-of-sorts with humor despite the seriousness of her condition. Imagine living with the sometimes nagging and sometimes raging pain of a headache all day, every day. That’s the situation author Lara Ketter has endured ever since a double whiplash car accident in Tulsa, Okla., nearly 20 years ago. In this new book, she takes a lighthearted look at the desperate – and even bizarre – measures she’s taken to relieve the chronic pain while remaining sane. In “Not This Lifetime, I’ve Got a Headache!”, Ketter notes that she’s not alone because 45 million U.S. residents suffer from chronic recurring headaches, according to the National Headache Foundation. The self-taught expert in pain carefully details how her headache started, medical treatments she’s tried, both traditional and alternative, her mental health and what she’s learned during this difficult journey. Ketter uses humor to discuss this serious issue that rules her life, joking about wanting a full-body transplant and comparing her search for a headache cure to the search for a lost civilization. Ketter tries a wild array of treatments for headache and body pain, by traditional doctors and practitioners who operate on a cash-only basis, dryly describing being poked and prodded, adjusted, massaged, manipulated and hooked up to an electrical current. Discovering the connection between trigger points and pain becomes a turning point – as long as Ketter doesn’t overdo the massage. The book also includes a list of tips for those on a quest to eliminate chronic pain while living with it. The author’s attempts to remain upbeat about her search to find pain relief gives hope to other sufferers of headache pain and the realization that they are not alone. Author Lara Ketter grew up in the newspaper business, working at her parents’ four weekly newspapers before and after college, including writing a weekly humor column. Ketter, who has a communications degree from Kansas State University, created and published Great Plans Magazine with her father. She writes a column for the quarterly Tipton Times newspaper and blogs on her website, LaraKetter.com. For additional information, please visit www.laraketter.net. Not This Lifetime, I’ve Got a Headache! Dog Ear Publishing releases “Creating Winning Relationships through Sports: Using Athletics to Strengthen Families” by Jose Rijo-Berger. A former baseball player and current scout shares tips for building relationships through sports in this new book released by Dog Ear Publishing. Playing baseball helped save the life of a troubled, angry 18-year-old caught up in a gang. Narrowly escaping being shot during a fight, he leaves town to play baseball while attending Walla Walla Community College. Eventually he plays ball at Lewis-Clark State College and gets drafted by the New York Mets. The author – who was that troubled youth – shares the lessons he learned from his coaches in this new book focusing on how parents can improve their relationships with their children through sports. In “Creating Winning Relationships through Sports: Using Athletics to Strengthen Families,” Jose Rijo-Berger shares his decision to quit baseball and open a training facility to help baseball and softball players and their families. Called both by his newfound faith and coaches in his own life who prepared him for life beyond baseball, he starts by training just a few kids but eventually builds a 9,000-square-foot training center and full-size field. Students in his clinics learn both mechanics of the sport and how to deal with the pressures of success, on and off the field. The book includes lessons for parents, providing tips for the youngest players to those tuning up skills for the big leagues. Simple tips like not critiquing performances on the ride home from games, respecting the coach and cheering at games show children that parents are proud of them. Parents of highly gifted athletes are urged to teach gratitude and humility and help their children establish an identity beyond sports. Parents can pledge to be HIT parents and coaches – committing to honor, integrity and truth, as they raise a child, not just an athlete. Although sports can play an important role, it’s not the only important aspect of a child’s life. As Rijo-Berger writes, the odds of a child playing in the Major Leagues are slim, but the odds are 100 percent “that your child will learn lifelong lessons about attitude, effort, and playing on a team.” Discipline, teamwork, self-respect and love for others bring rewards beyond winning a game. Author Jose Rijo-Berger, a former baseball player with the New York Mets and a scout for the St. Louis Cardinals, started a baseball and softball training facility that serves thousands of students each year. 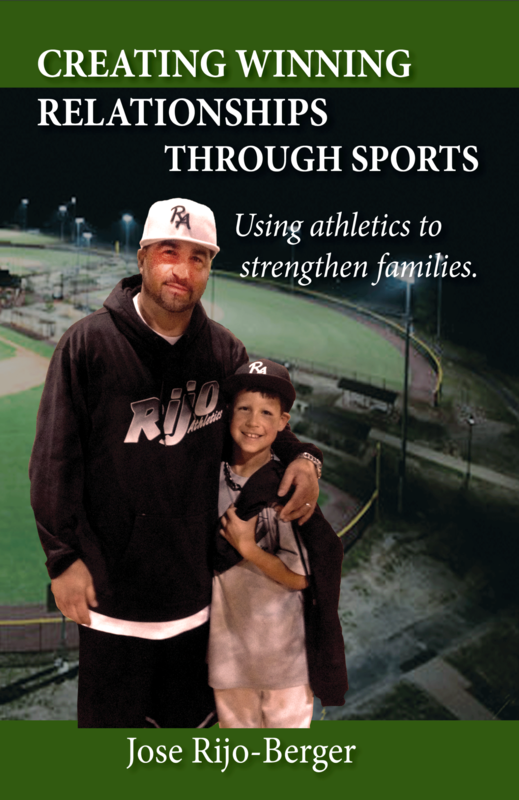 The father of four is president of Rijo Athletics in Woodinville; for information, visit www.rijoathletics.com. For additional information, please visit www.creatingwinningrelationshipsthroughsports.com. 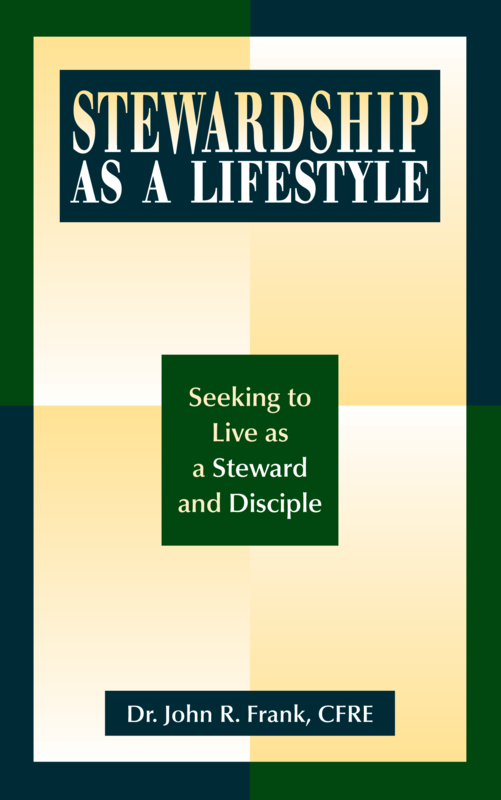 Dog Ear Publishing releases “Stewardship as a Lifestyle: Seeking to Live as a Steward and Disciple” by John Frank. An internationally recognized speaker and teacher writes passionately about stewardship and insightful ways people can respond to God’s generosity in this new book released by Dog Ear Publishing. Scripture is clear about giving: Christians should tithe, giving 10 percent of their income to the church. This new book aims to provide insight into another aspect of giving and generosity that’s not so clear – stewardship and its role in daily life. Author John Frank passionately believes proper, faithful stewardship is the key to a holistic approach to life for both individuals and organizations. Author John Frank, CFRE, is a long-time educator and speaker whose ministry spans 24 countries, including evangelist work behind the Iron Curtain and teaching stewardship in Third World countries. He has consulted with small groups up to those with budgets of $100 million. Frank, who has written many articles on stewardship, leadership and development, also published the book “The Ministry of Development” and “The Monthly Partner.” Frank founded the Stewardship Summit, designed to bring together those interested in stewardship through research, writing, teaching and learning. For additional information, please visit www.stewardshipasalifestyle.com. 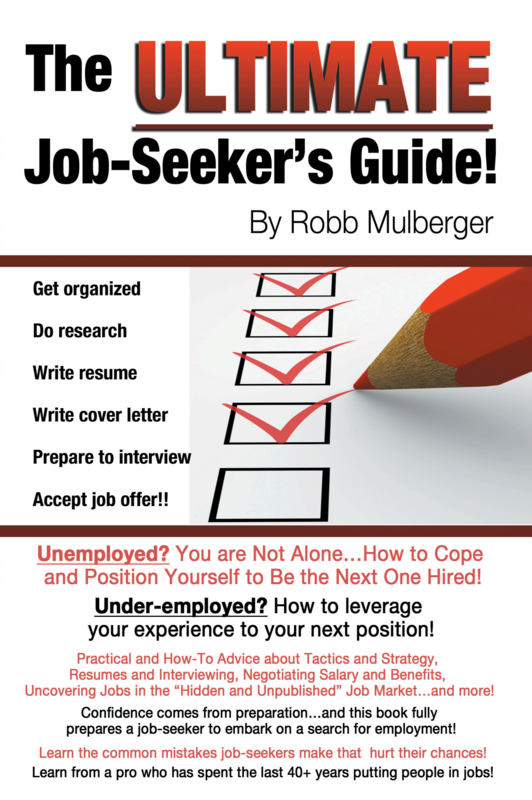 Dog Ear Publishing releases “The Ultimate Job-Seeker’s Guide” by Robb Mulberger. A business executive who has spent more than four decades putting people in jobs shares his tips in today’s ultra-competitive job market with this new book released by Dog Ear Publishing. The recession that began in 2008 has left lasting repercussions for employment, especially for white-collar workers. This new book, written by an employment specialist with more than 40 years of experience, aims to give job seekers a straightforward tool they can use to find a job. It contains practical advice about tactics and strategy, resumes and interviewing, salary negotiation and finding jobs in unexpected places. “The Ultimate Job-Seeker’s Guide” is designed to help those who are unemployed position themselves to be hired, as well as helping people who are under-employed leverage their experience into a job opportunity. This step-by-step guide offers information on outshining the competition and includes common mistakes job-seekers make that hurt their chances. Chapters cover everything from revving up for a job search while unemployed to specific Internet search techniques, resume writing, moving from government work to the private sector, negotiating salaries and benefits, and how to resign to take a new position. The author’s vast experience gives him an authoritative voice for job seekers to follow. Mulberger even offers strategies on how to be successful the first few months on a new job. Detailed chapter summaries, examples of resumes and cover letters, and tips on effective networking further enhance this indispensable book for new graduates, those seeking a different position or anyone looking for employment. Author Robb Mulberger has worked as a recruiter, managed several national staffing firms, currently owns and operates NRI Staffing Resources of Washington, D.C., (a regional staffing services firm ), and served as a director and the president of the American Staffing Association. For additional information, please visit www.jobseekersguide.net. 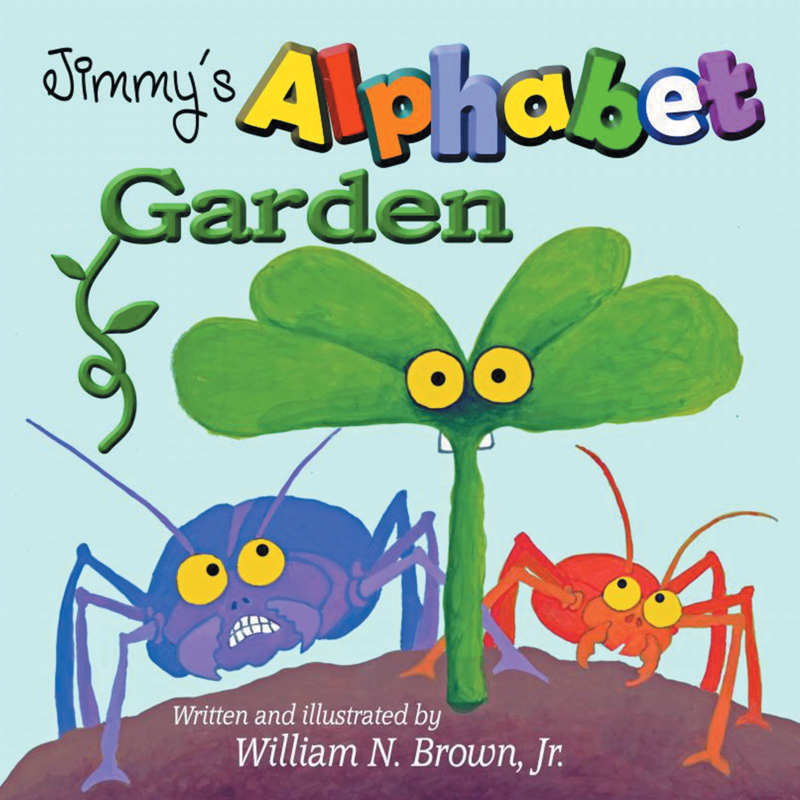 Dog Ear Publishing releases “Jimmy’s Alphabet Garden” by William Brown Jr.
A young boy’s excitement over his newly planted garden spills over into his dreams in this new book released by Dog Ear Publishing. Planting a garden leads to an imaginative adventure for a boy named Jimmy. This new children’s book follows Jimmy’s dream about his garden, where he discovers he’s not growing ordinary vegetables fit for a salad but magical ones that can sing, talk and teach him rules. By spelling words correctly, Jimmy’s special requests are granted. “Jimmy’s Alphabet Garden” features a colorful cast of characters from A to Z, who bounce and sway on their vines to get his attention. The special vegetables grow only for him, and when he spells out words correctly, they transform his word into reality – as long as he follows the rules for consonants and vowels. A dog, pile of candy and new bike appear like magic in this unforgettable, interactive garden. When Jimmy wakes up in the morning, he runs outside to check out his garden to see if his dream came true. Although the garden contains only a few green plants, he soon receives a welcome surprise. Colorful, cartoon-like drawings by the author draw readers in to this book designed for reading aloud. This is the first book for author and illustrator William Brown Jr., who has been interested in art since the age of 9, when a local newspaper printed his drawing. The professional artist hopes to create more children’s books. For additional information, please visit www.alphabetgardenbook.com. Tagged alaphabet, artist, childrens, colorful, Dog Ear Publishing, Jimmy’s Alphabet Garden, juvenile, kids, self publishing, William Brown Jr. Successful Dog Ear Publishing Author Shares Five Steps to Self-Publishing Success. 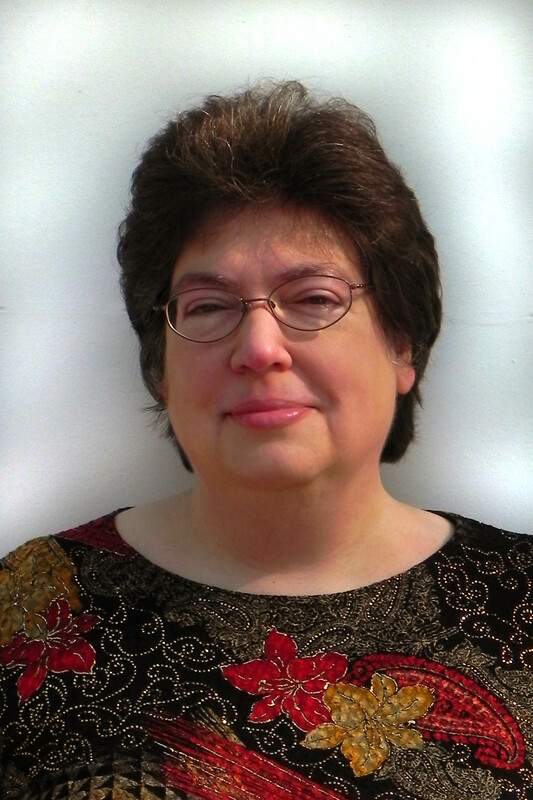 Moira Allen is the author of more than a dozen books and over 400 articles and columns. Two of her titles, Selling on Amazon: The Newcomer’s Guide and Coping with Sorrow on the Loss of Your Pet, have found a home with Dog Ear Publishing. Moira also hosts Writing-World.com. What writer doesn’t want to be a success? That’s what drives so many authors down the “do-it-yourself” route in the first place. The problem is that for every DIY success story, there are literally thousands of failures. The statistics are sobering: In 2010, 2.75 million titles were DIY-published (1). Yet one POD company that published over 10,000 titles in 2010 reported an average of 75 sales per title — which means that while a few titles probably sold quite a bit more, most sold quite a bit less (2). 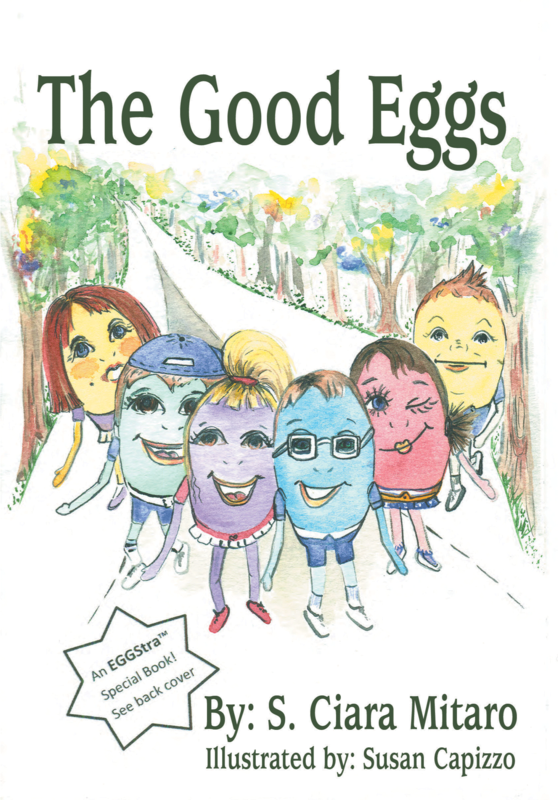 Dog Ear Publishing releases “The Good Eggs” by S. Ciara Mitaro. Four “Good Eggs” living in a small town provide lessons in virtuous living to newcomers in this new book released by Dog Ear Publishing. The small tree-filled town of Albumen is filled with Good Eggs, including four close friends. This new book shares the story of Seggourney, Reggie, Megg and Greggory, who provide shining examples of virtuous lives in their homes, school and community. When two more eggs – Benedict and Peggy – show up, everyone suddenly faces new challenges. The Good Eggs must practice their virtues, including patience, to help the newcomers. “The Good Eggs” infuses the story with lessons about virtues such as forgiveness, gratitude, cooperation, love, respect, and honesty. Each month in the story features a different virtue. For instance, in November, the four friends give new friend Benedict insight into things he can be grateful for, and in December, they help him learn about generosity by choosing a favorite toy to give to a needy child. In June, when Benedict cuts corners at his summer businesses selling lemonade and repairing bikes, it leads to serious consequences and shows the importance of being honest. In the end, the friends teach Benedict the importance of being a Good Egg. Author S. Ciara Mitaro, who teaches morality, ethics and social justice courses at a private high school in Michigan, has guided and mentored thousands of children in the past 16 years. The mother of three grown children has a Master of Arts degree from the University of Detroit Mercy and has taught and developed programs focused on teaching children the importance of living an altruistic life and one centered on love. For each copy of the book purchased, a copy will be given to a children’s charity through the EGGStra Special Program. Susan Capizzo created the book’s cover and inside black and white illustrations. For additional information, please visit www.thegoodeggs.org.